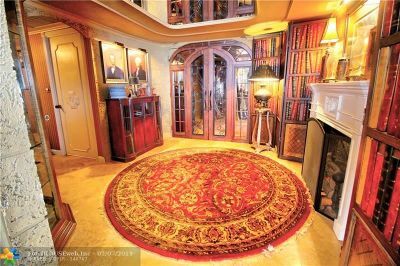 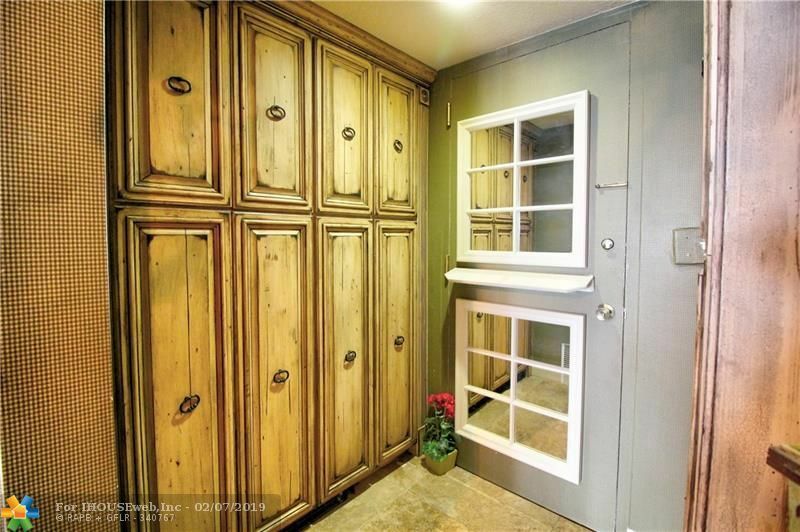 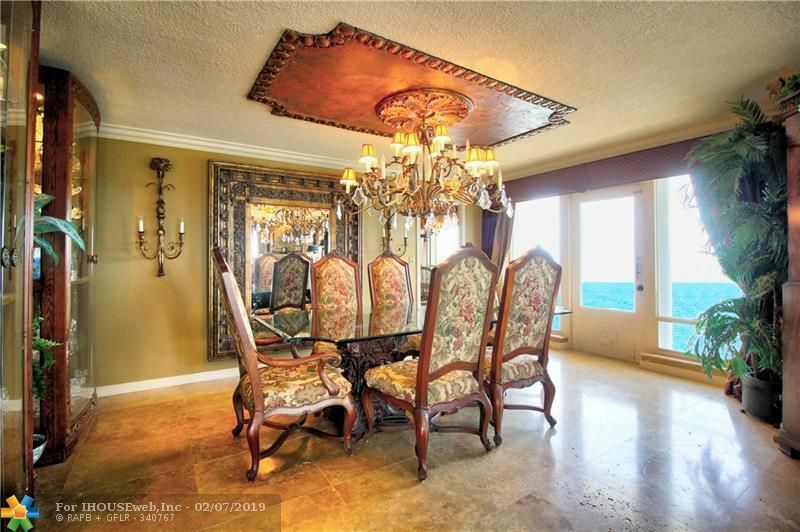 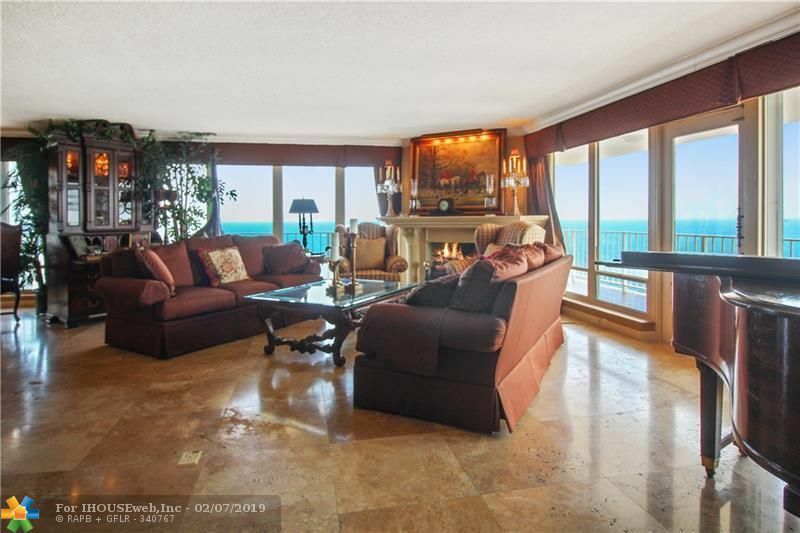 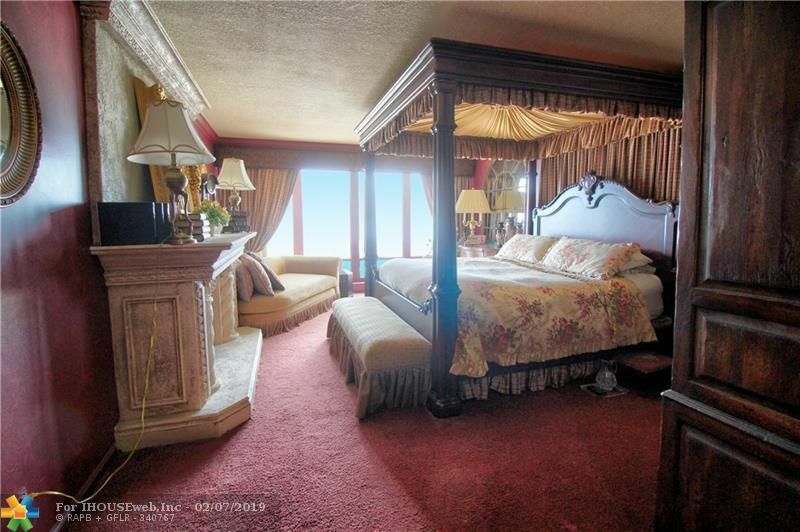 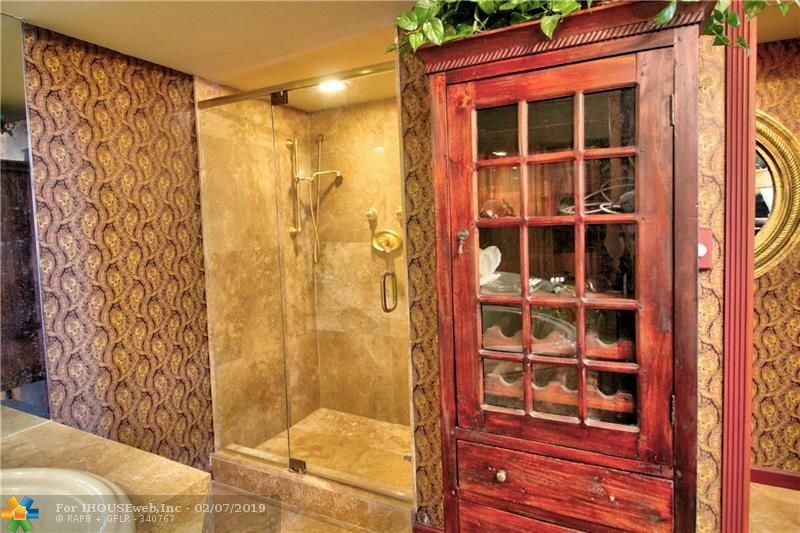 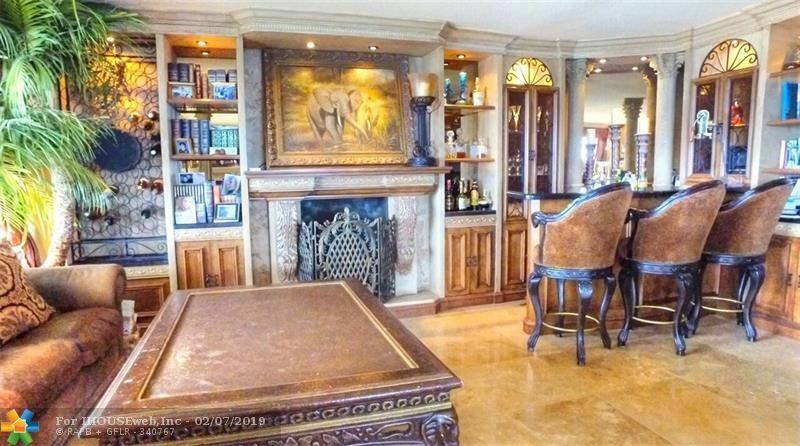 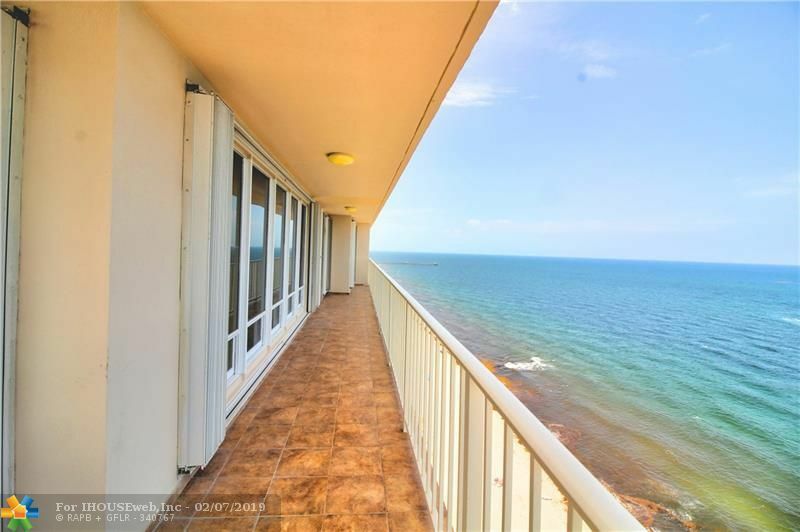 Rarely Available, over 2700 sq ft of Living Space w/Direct Ocean Views, Step down to Beach. 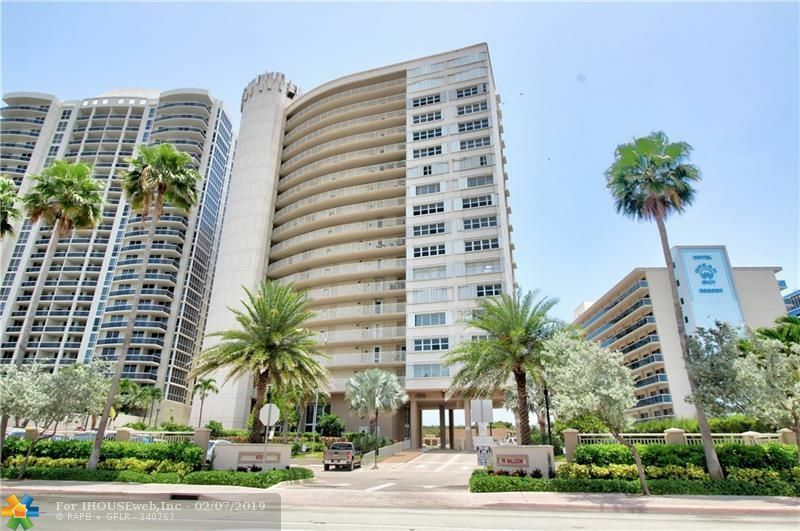 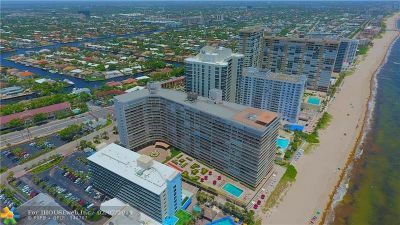 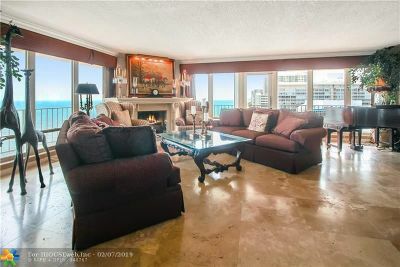 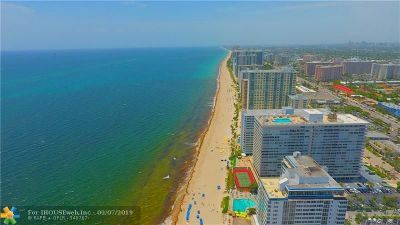 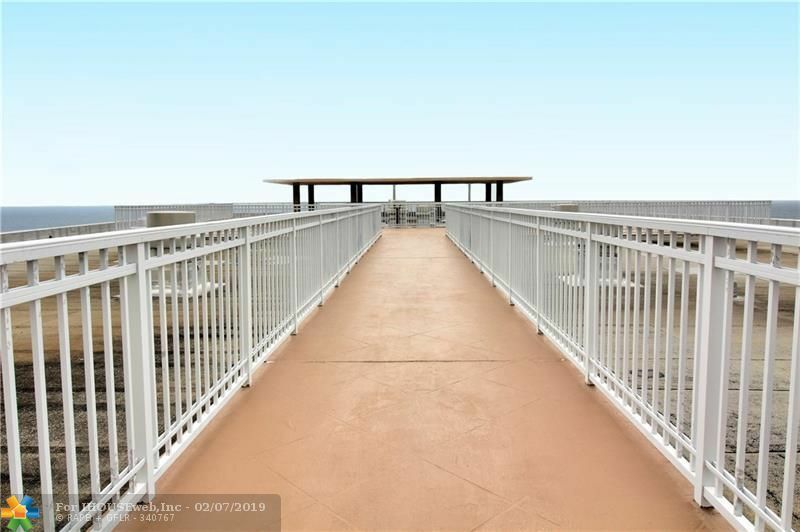 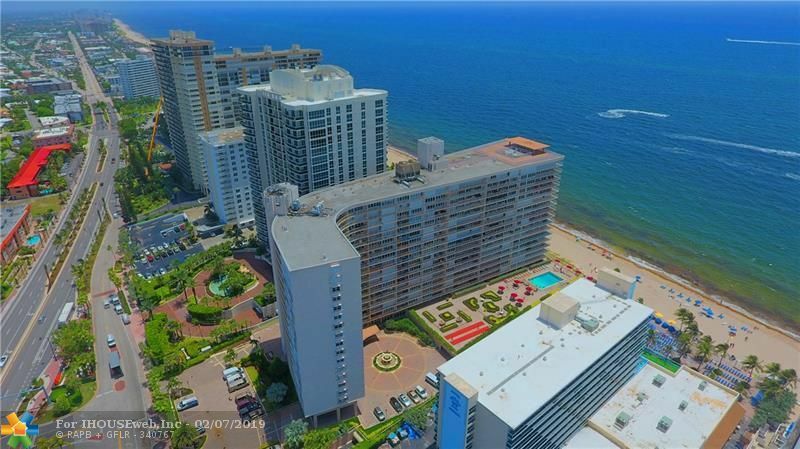 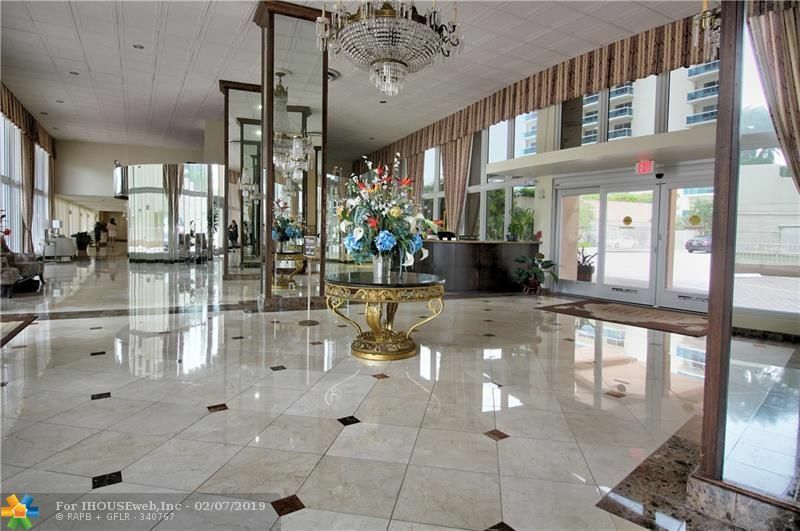 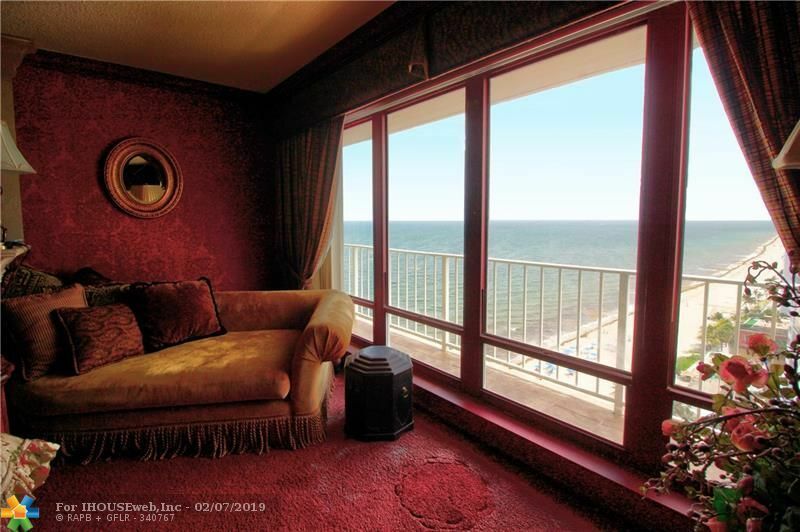 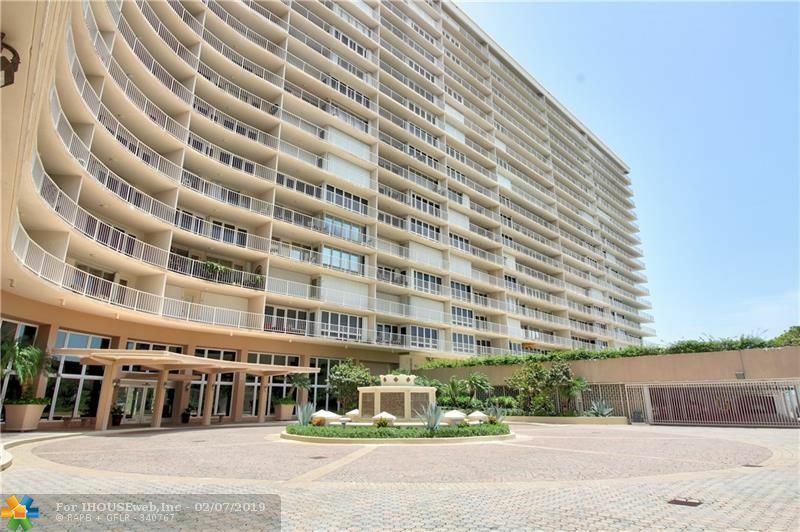 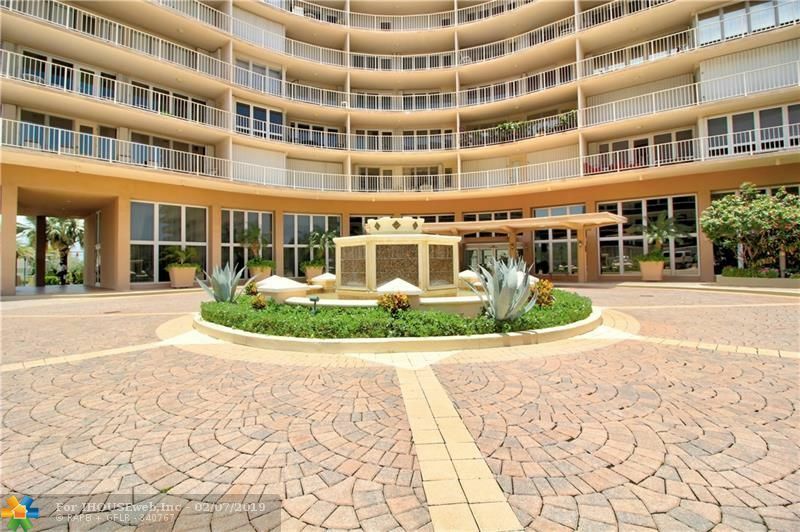 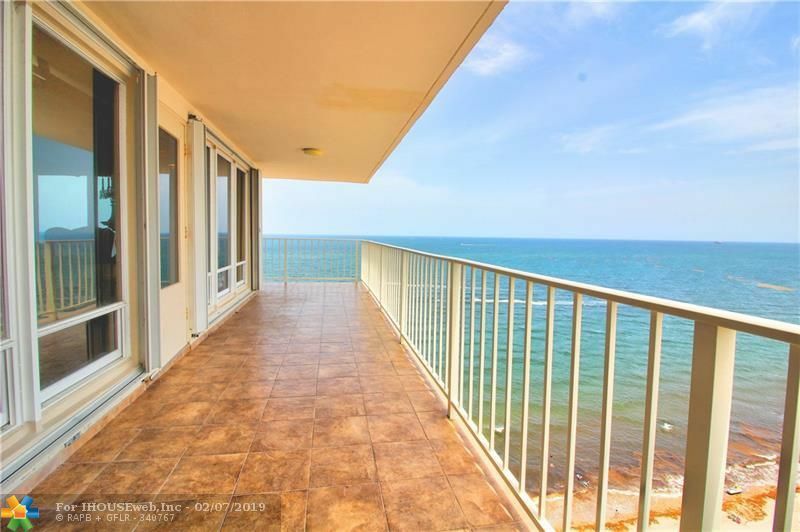 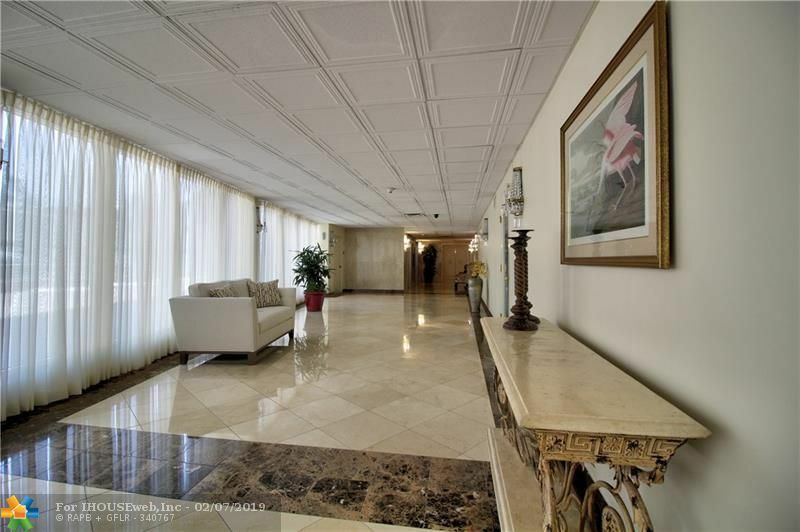 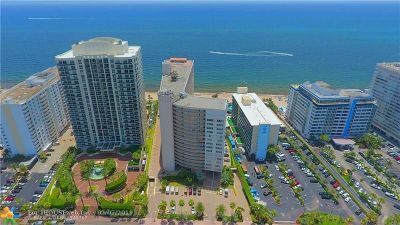 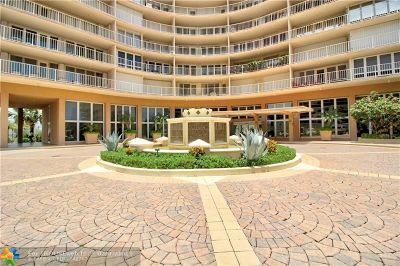 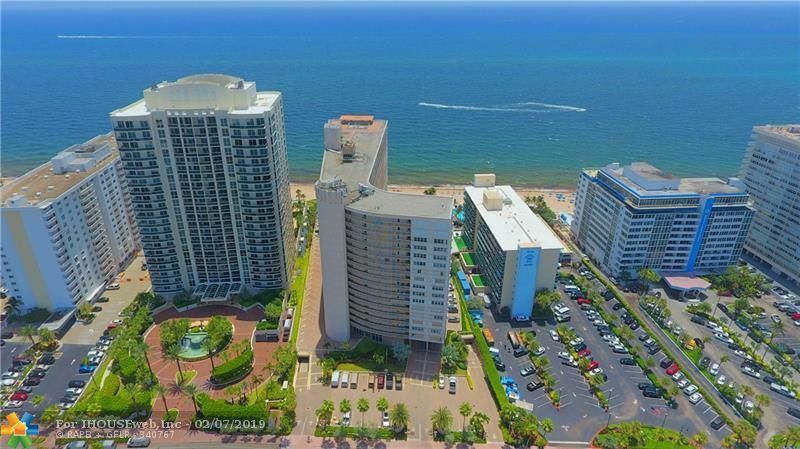 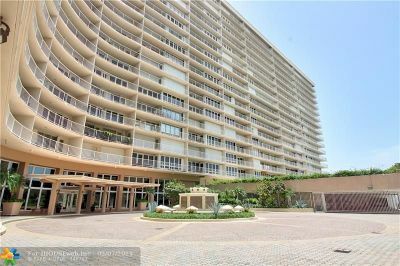 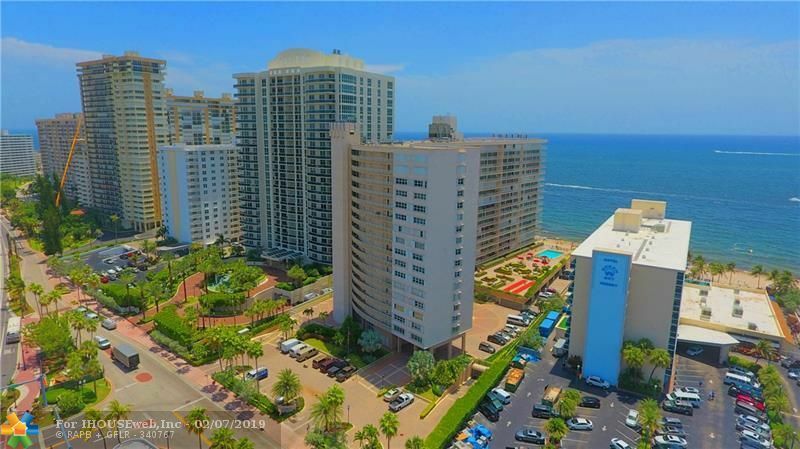 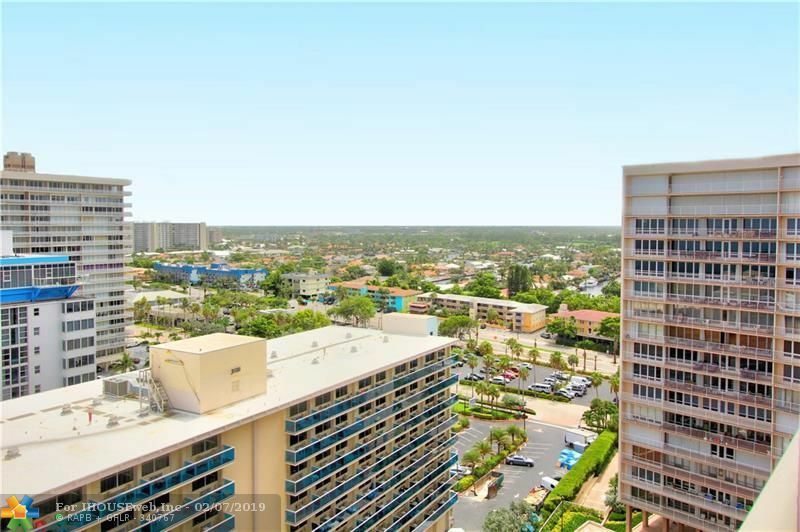 Gorgeous Corner Unit, 425 sq ft of Wrap Around Balcony, Panoramic Views of the Ocean and Intracoastal. 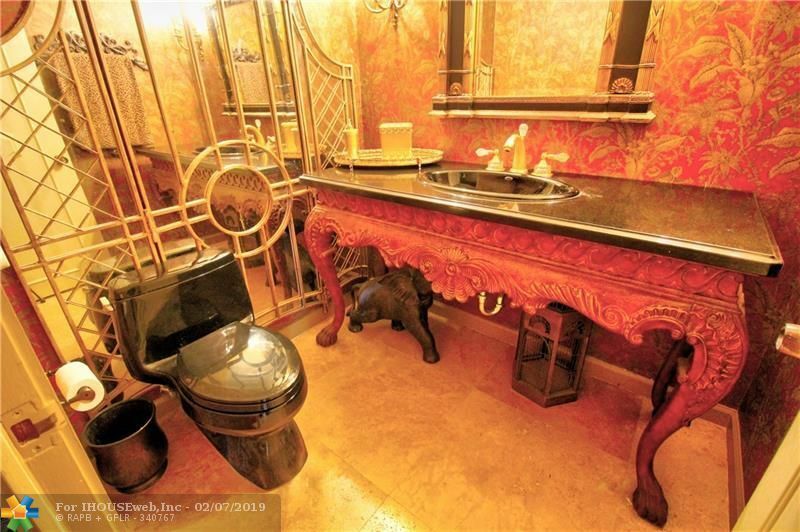 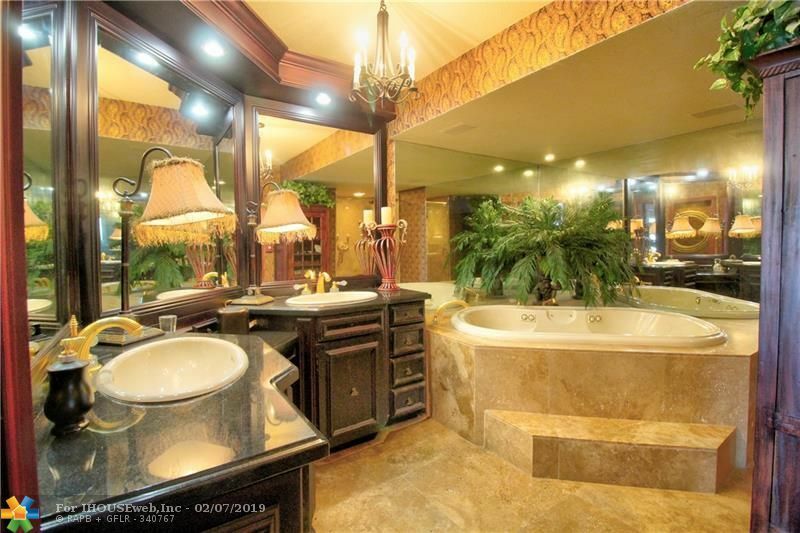 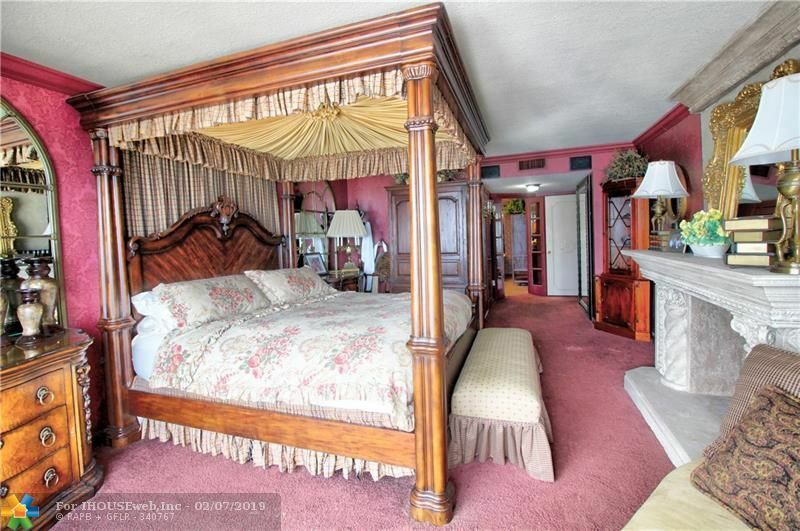 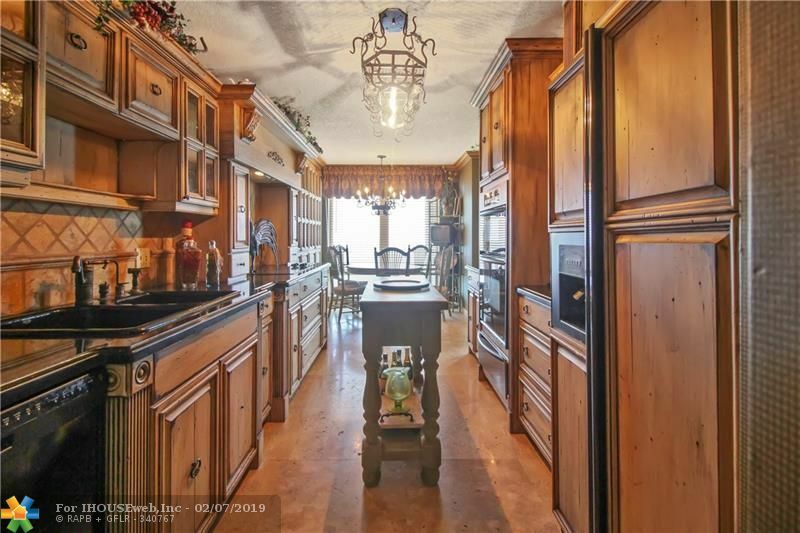 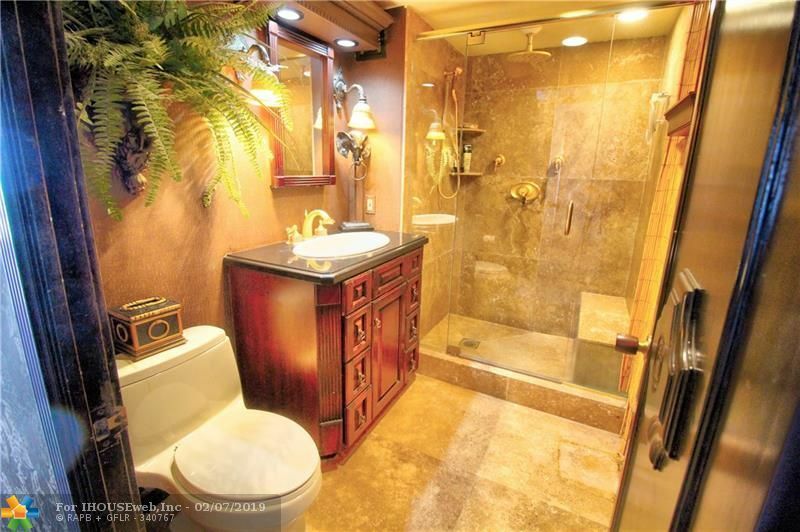 Large Bedrooms, 2.5 Baths. 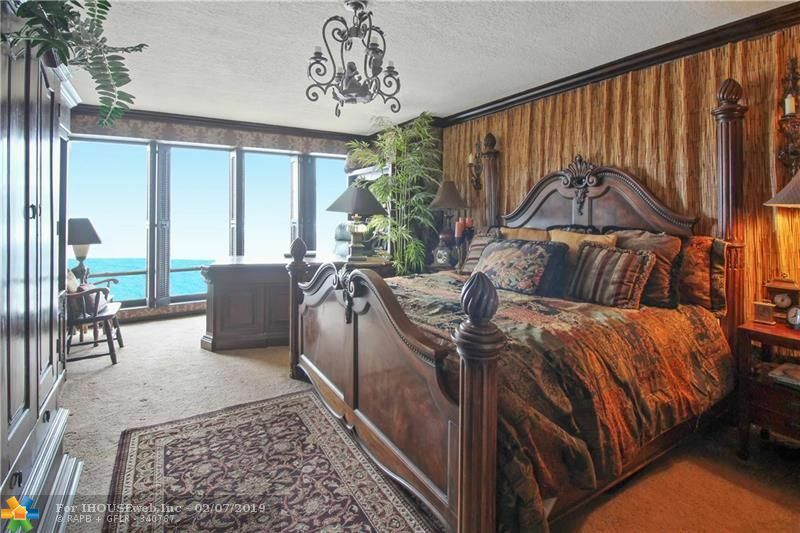 Breathtaking Views from each room. 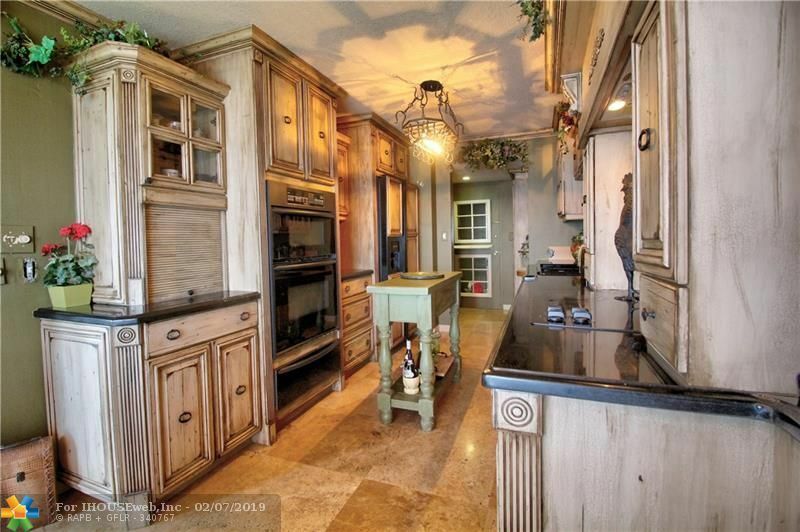 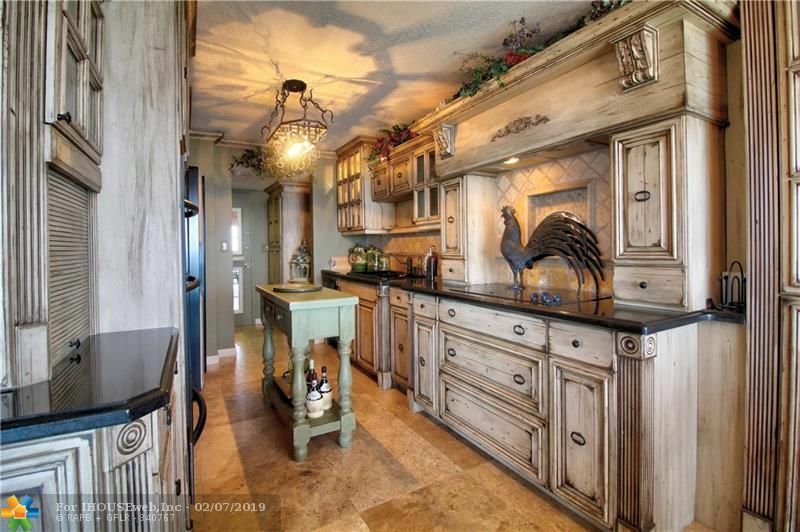 Abundance of Space to Entertain your guests. 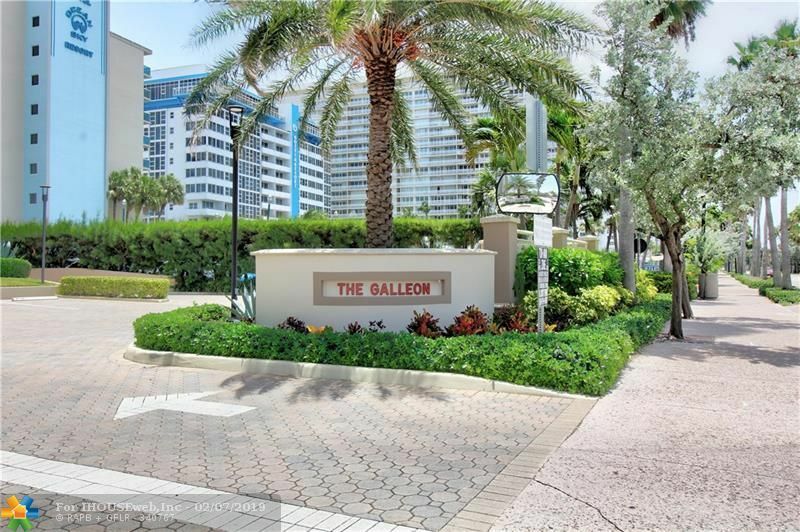 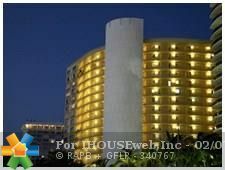 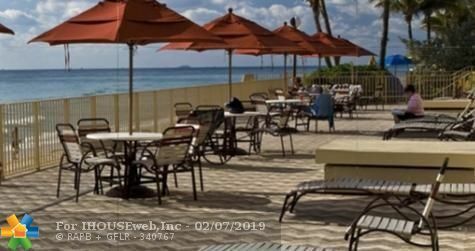 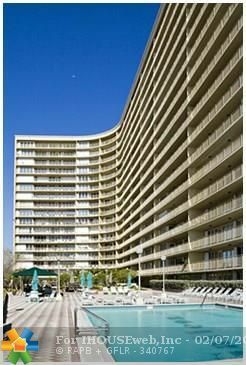 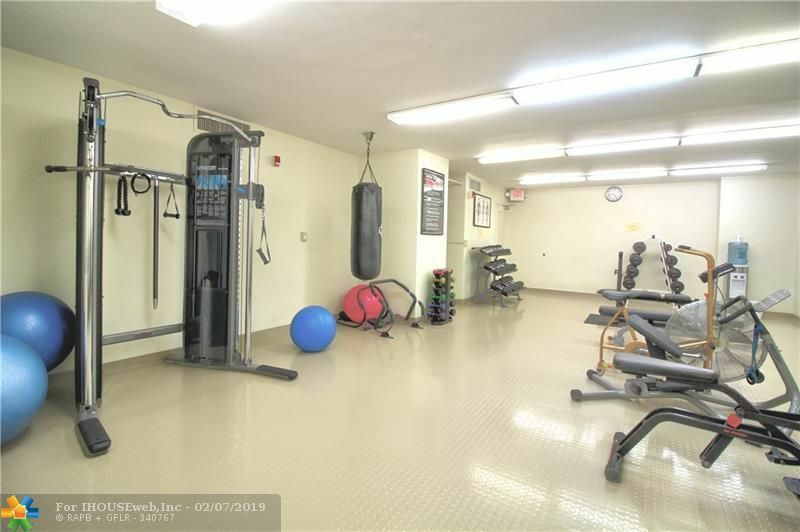 The Galleon on Galt Ocean Mile, offers Amenities such as...24 hr Security, Beachfront Pool, Sun Deck w/ BBQ, Roof Top Deck overlooking the Ocean, Fitness Center. 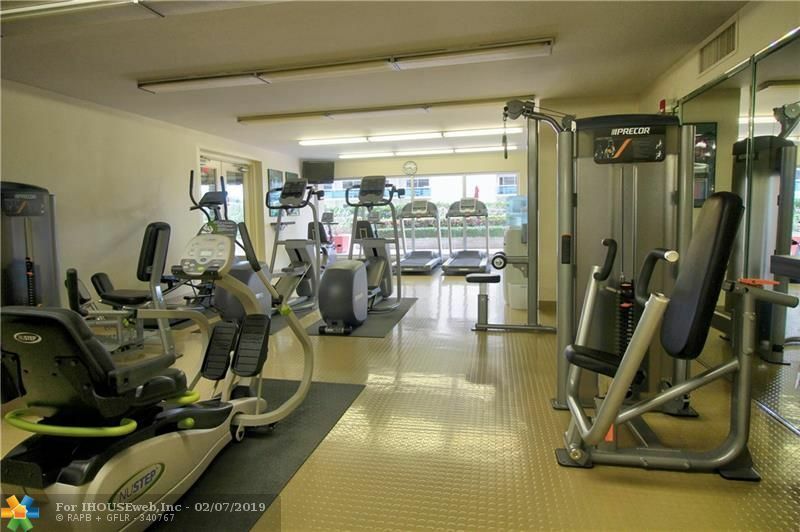 Walking distance to Shopping and Dining.